I really love this ear cuff. They are so trendy and at the same time very comfy. Got a lot of compliment since day one. I owned a lot of ear cuffs but didn't work out good for me. 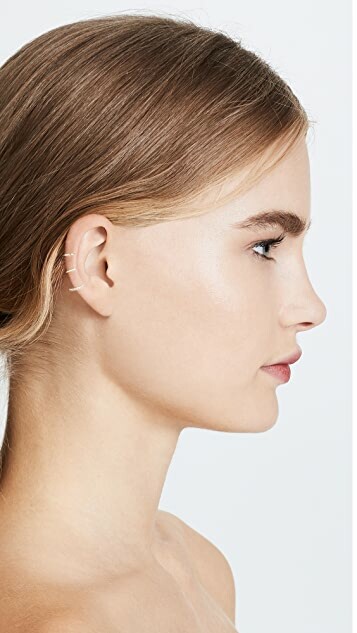 I highly recommend this ear cuff. This cuff is so stylish, and most importantly very comfortable. Most of the cuffs I have purchased never stay on, and really hurt my ear- but this one is really perfect! Will definitely be wearing all the time. Great buy! 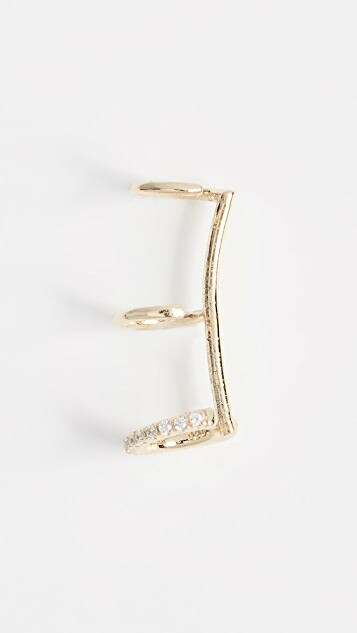 Love this ear cuff!! It makes a simple statement. So many compliments on it and asking where I purchased. I have had this ear cuff for a while now and I love the way it looks on my ear. 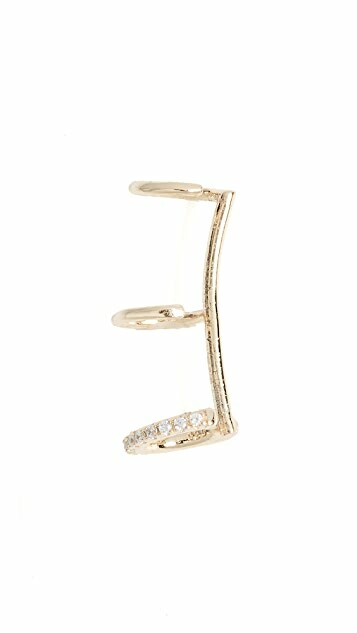 Really a beautiful statement ear cuff! Great fit and still looks good! Waste of money. It's super difficult to wear it and not comfy at all. Your ear would turn red immediately, so save your money.